Check out this priced to sell in-town home. 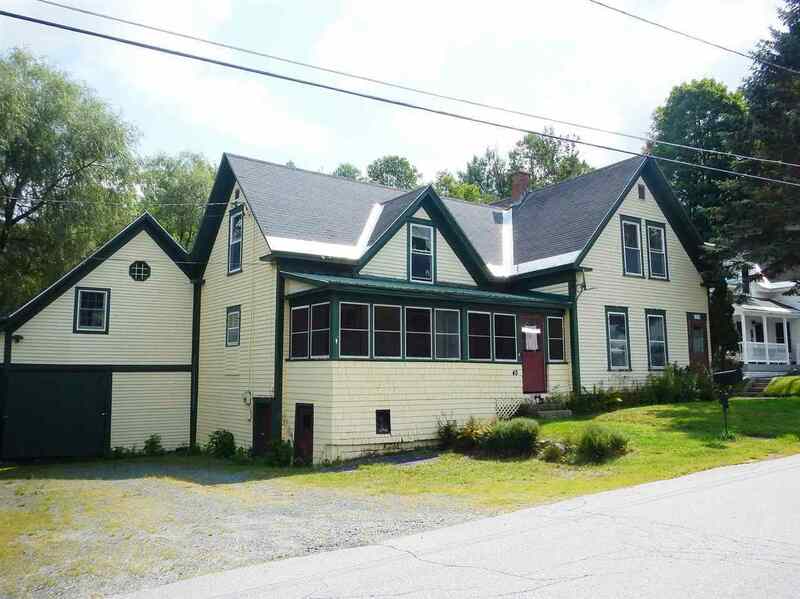 Large country kitchen with updated appliances & plenty of cabinets. Most rooms have hardwood floors. Spacious family room over the garage will please everybody. The back deck overlooks a private back yard, plus there&apos;s a nice enclosed front porch. Keep toasty this winter with the full basement&apos;s pellet stove. Bring your ideas on the needed cosmetic upgrades. Very conveniently located to all things Littleton; walk to the Main Street stores, cafes, restaurants, movie theater and unique specialty shops. Take a leisurely stroll along the beautiful Littleton Riverwalk near the Grist Mill on the Ammonoosuc River.